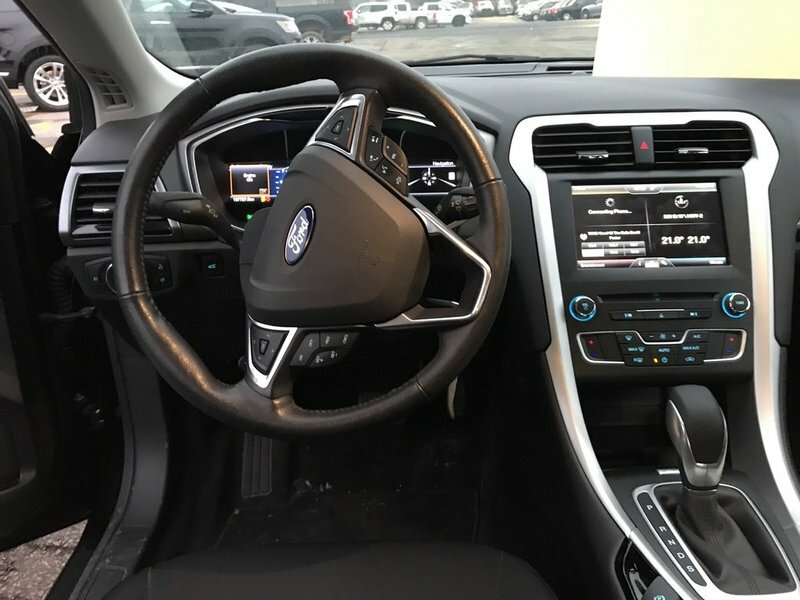 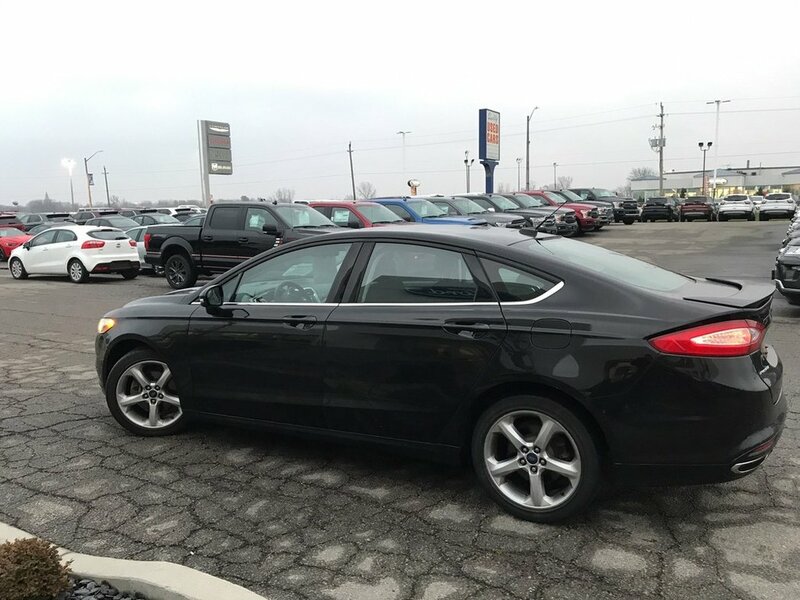 2016 Ford Fusion SE, Navigation, Keyless Entry!! 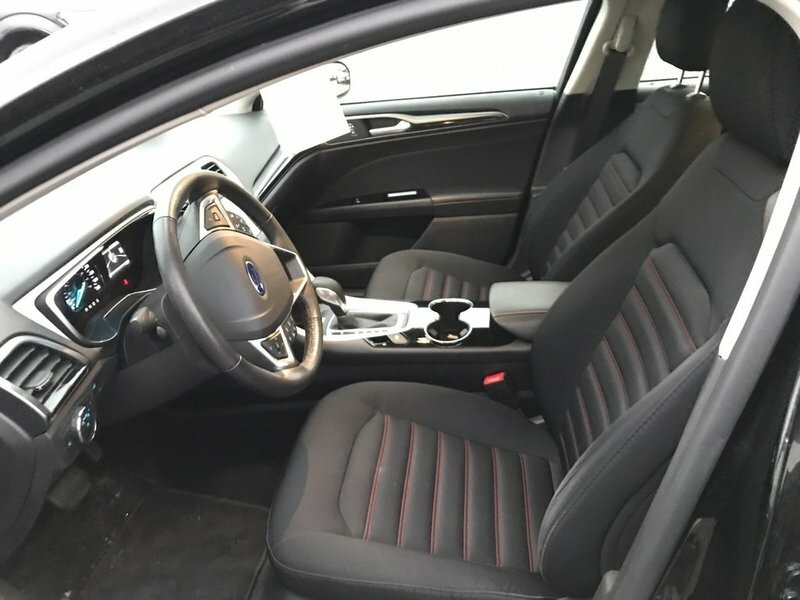 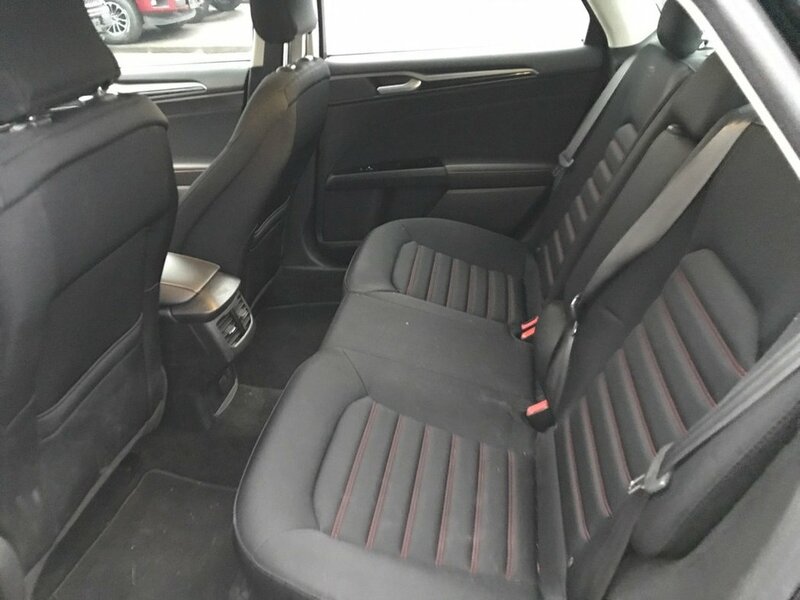 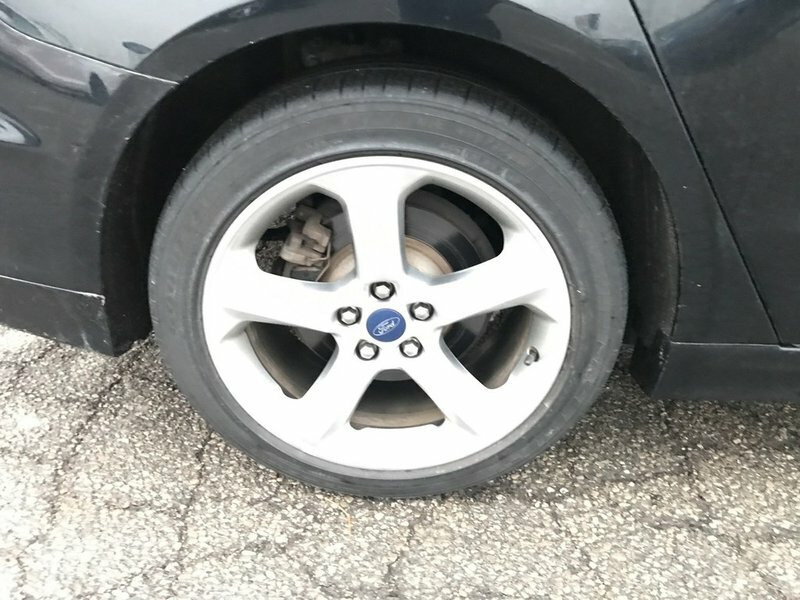 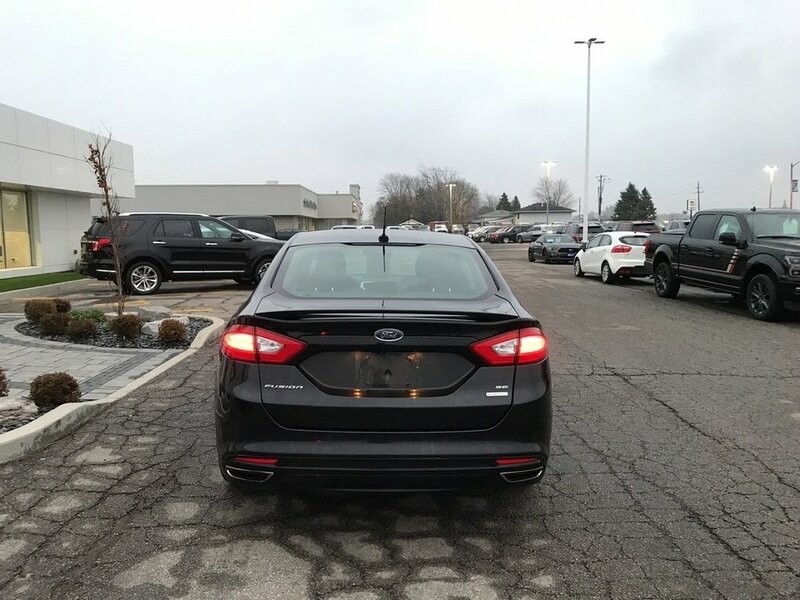 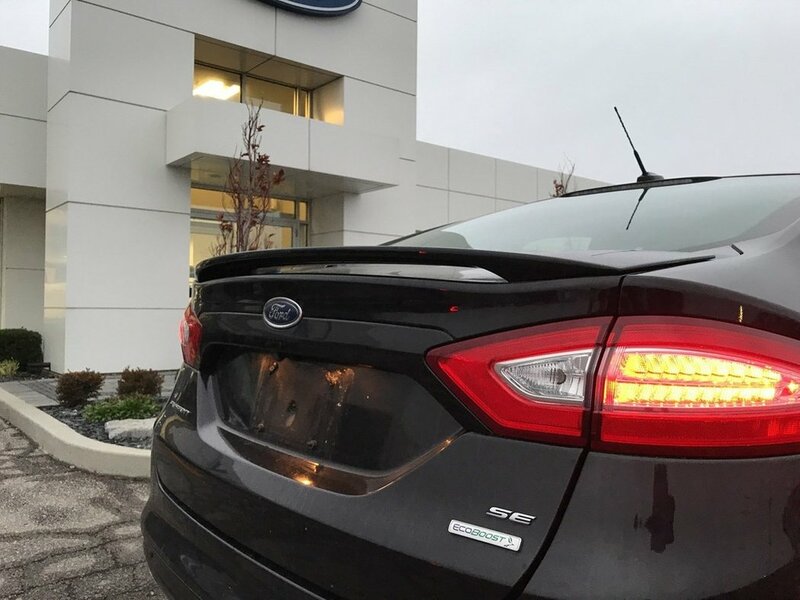 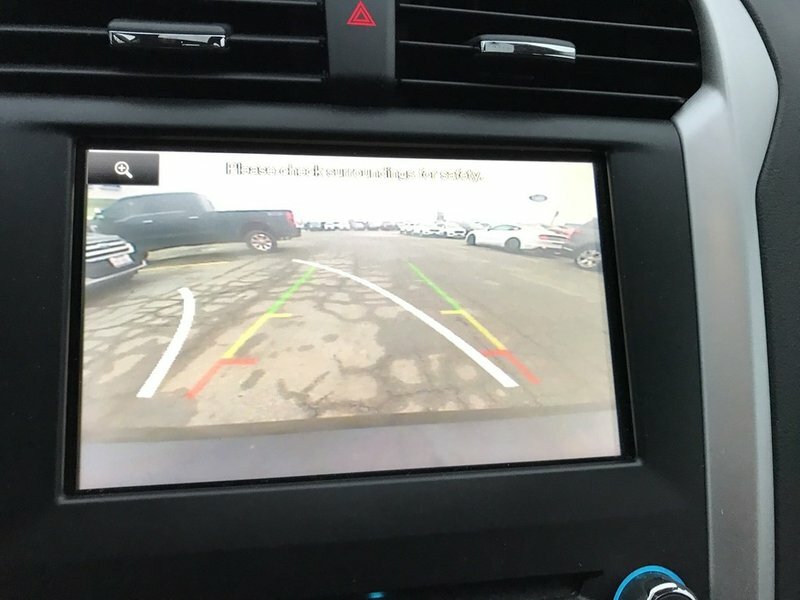 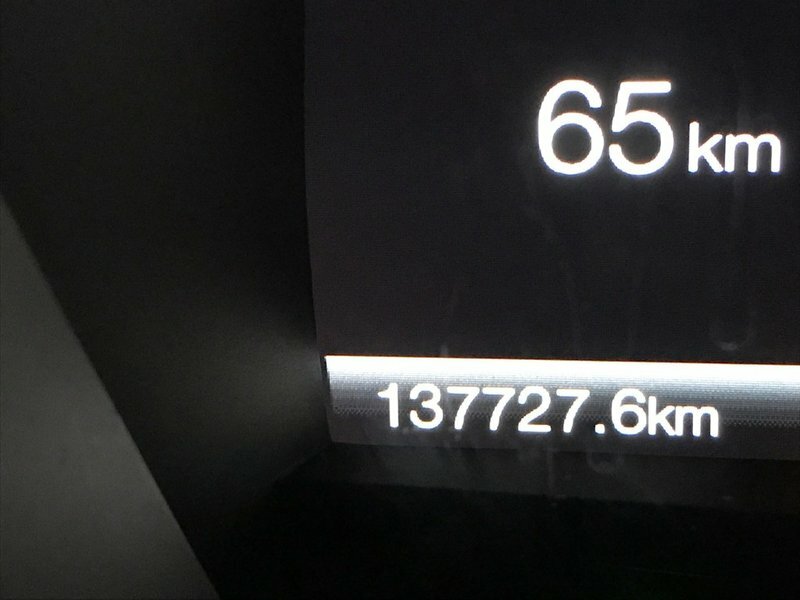 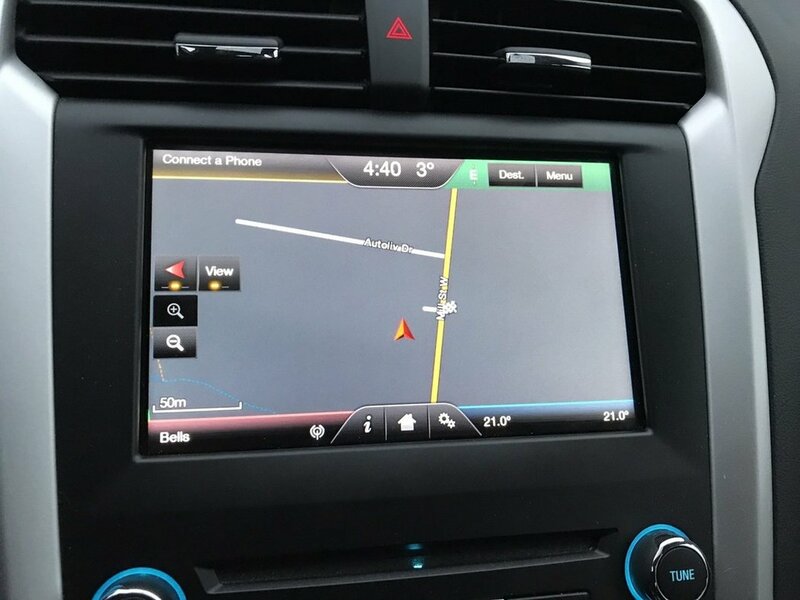 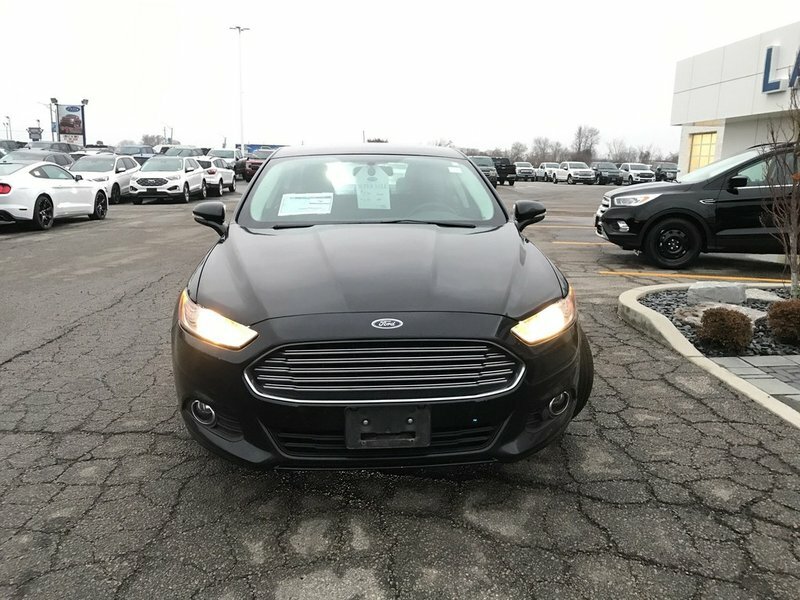 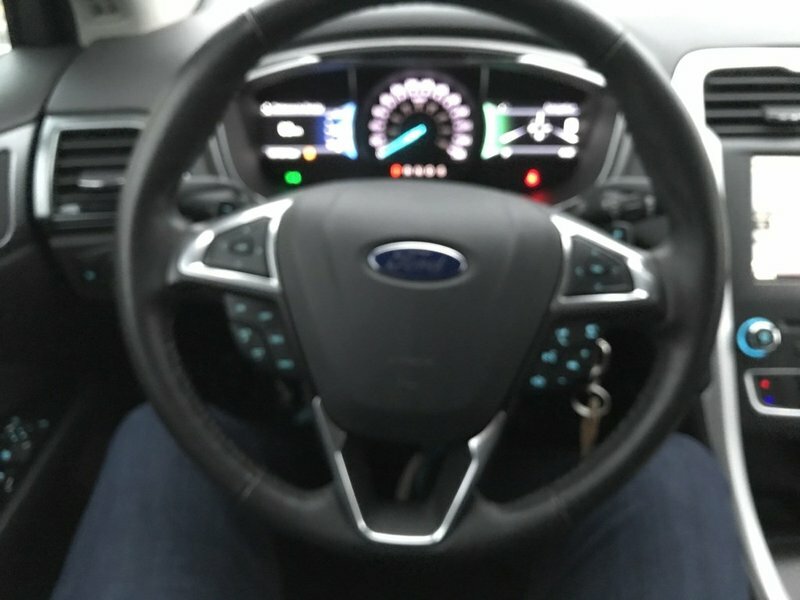 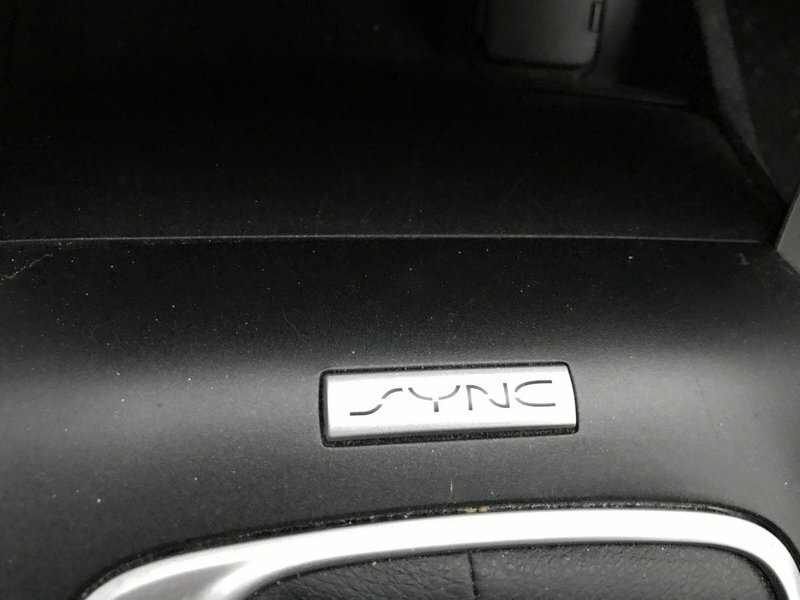 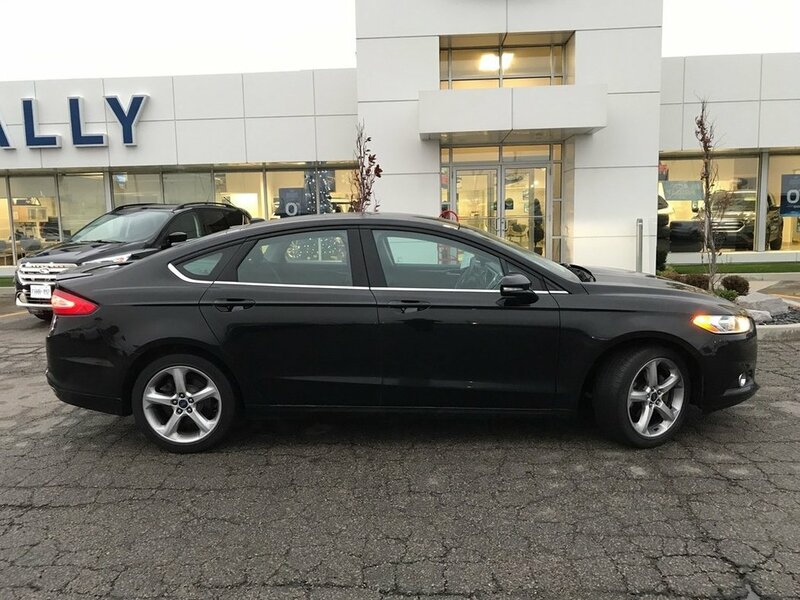 This is a 2016 Ford Fusion SE 2.0L equipped with daytime running lights, keyless entry/keypad, speed sensitive wipers, power driver seat w/lumbar, power passenger seat, SYNC voice activated system, cruise, power windows/locks, reverse camera system, perimeter alarm, engine block heater, navigation system and so much more. 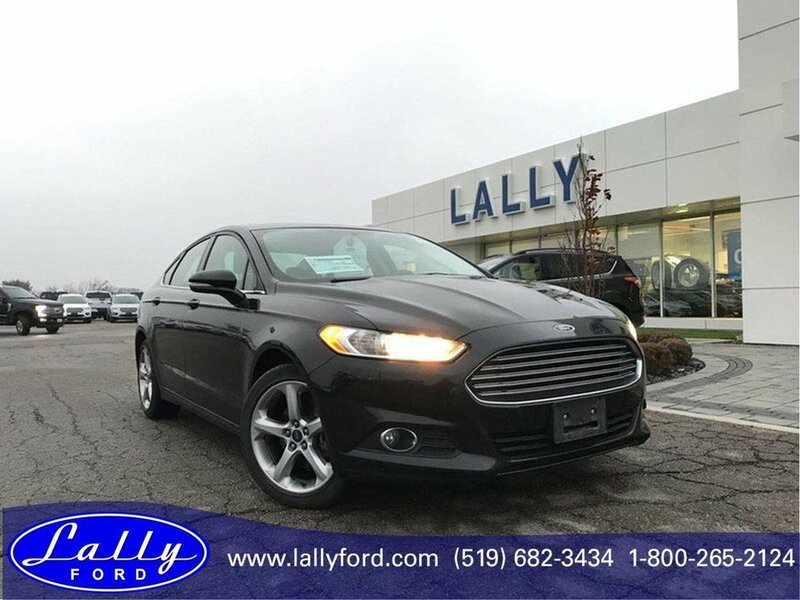 Call today to book your test drive.